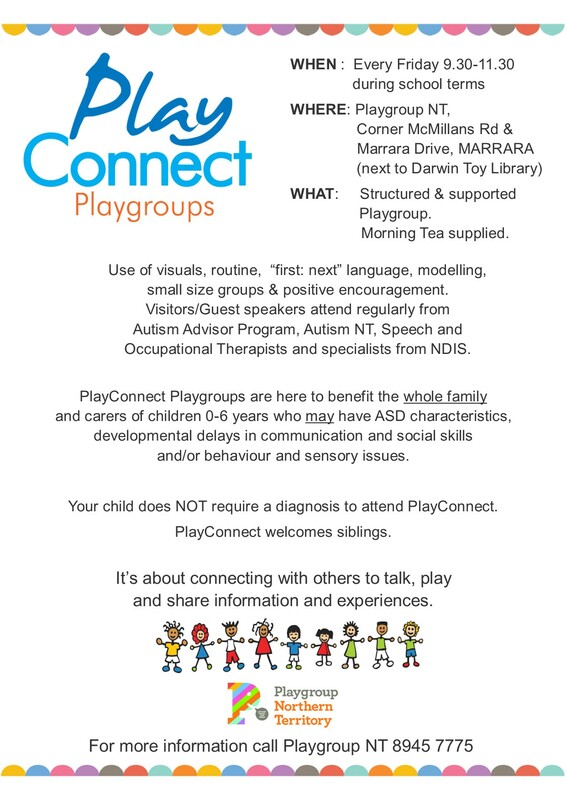 PlayConnect is a supported playgroup for children (and their families) with Autism or who may display ASD-like characteristics. We meet on Friday mornings from 9:30-11:30 during the school terms at Playgroup House, Marrara. 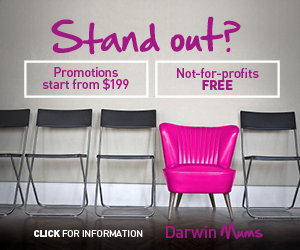 Please contact Playgroup NT on 89457775 for more information.